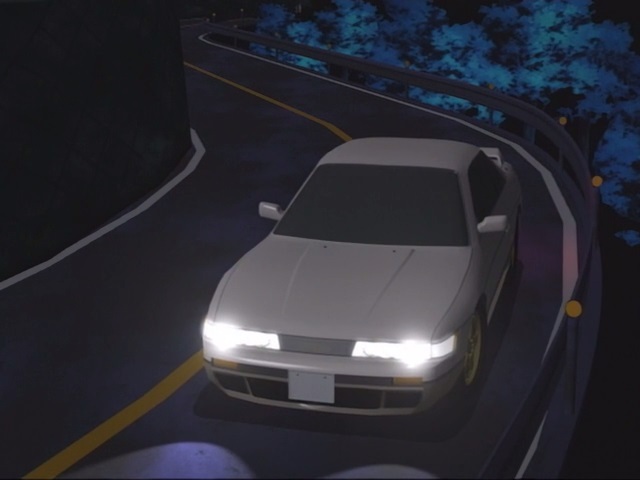 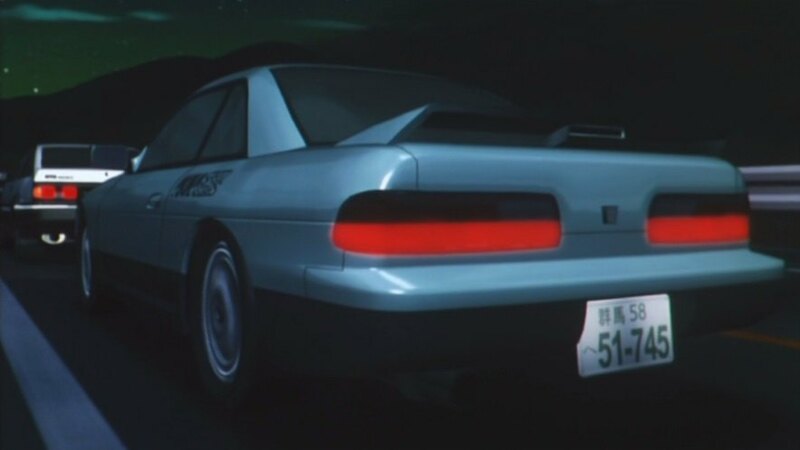 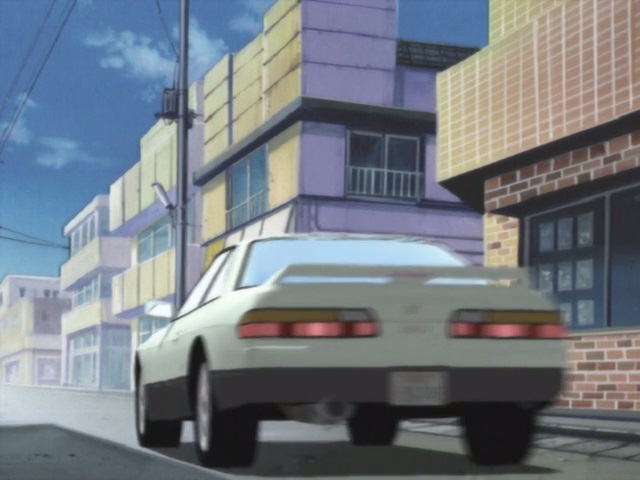 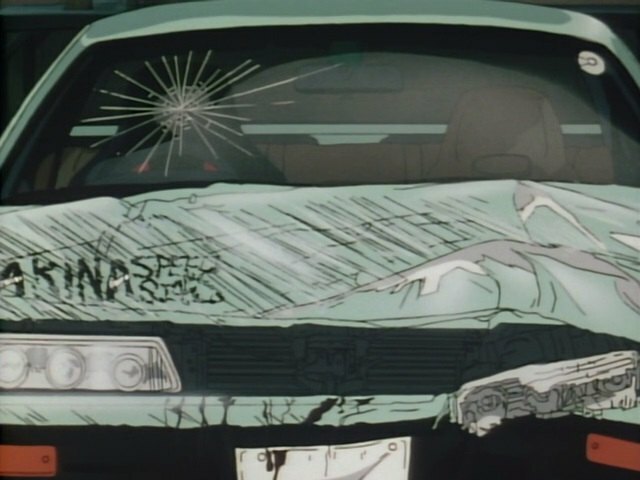 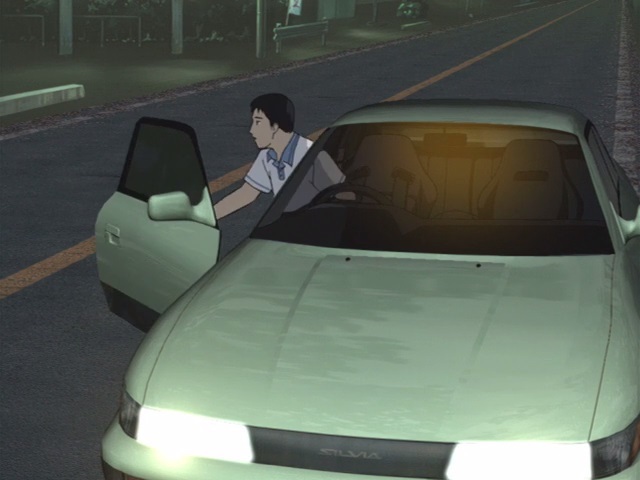 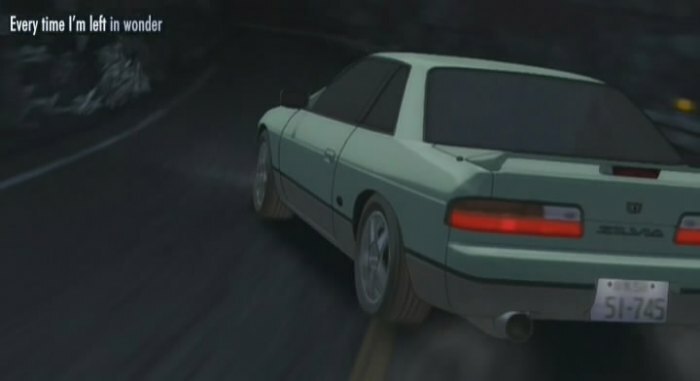 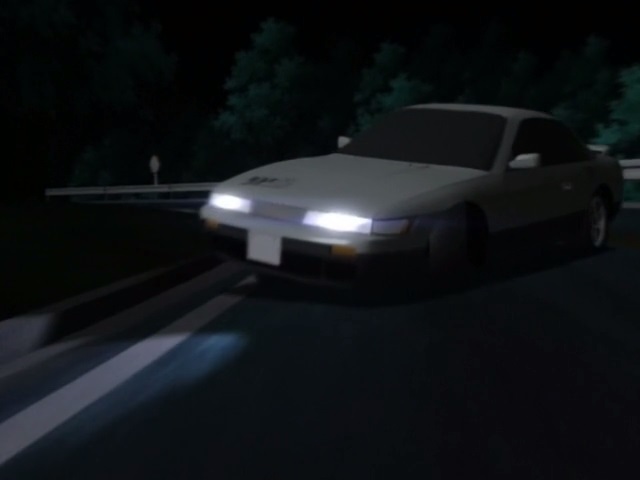 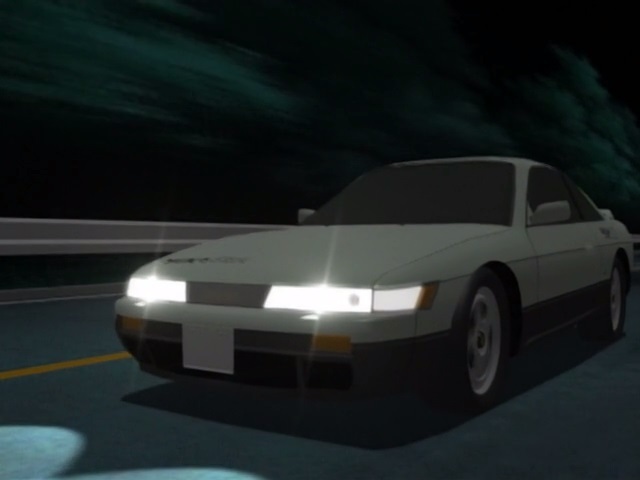 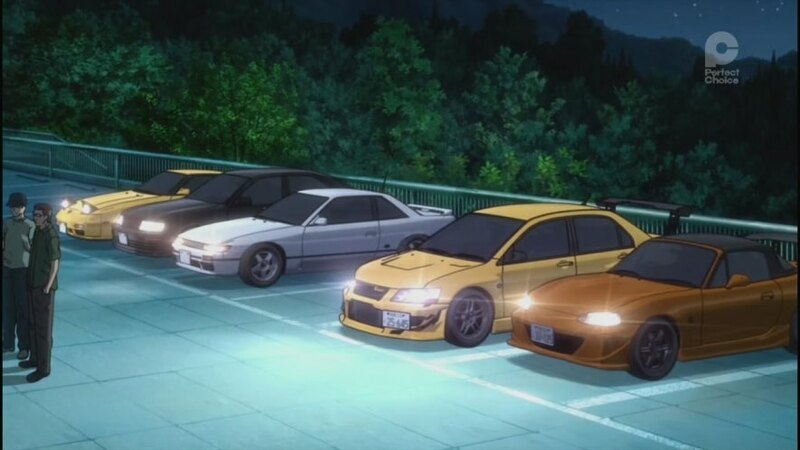 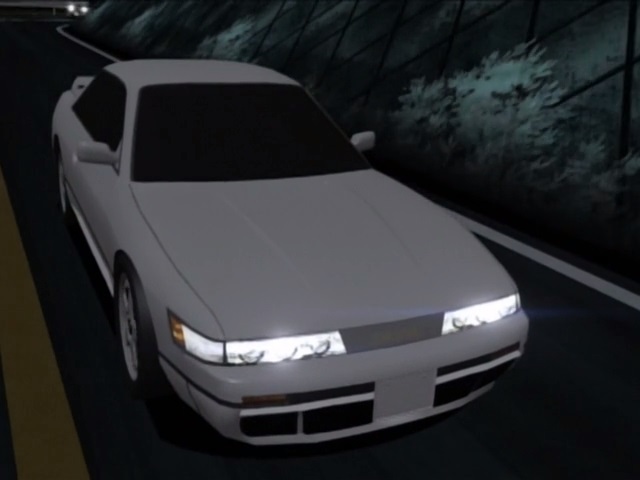 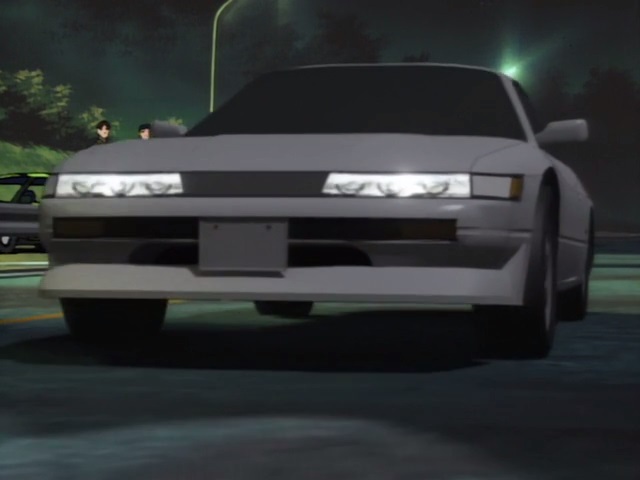 IMCDb.org: 1988 Nissan Silvia [S13] in "Inisharu D, 1998-2014"
I have done some caps they will come later. 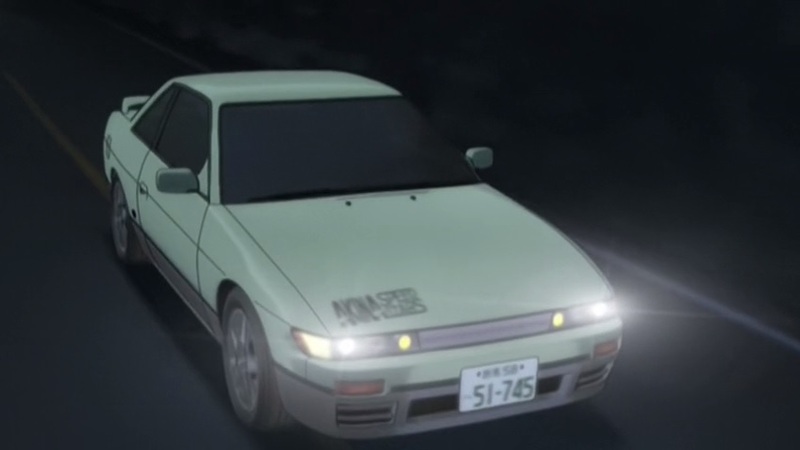 This S13 is 1800 cc. 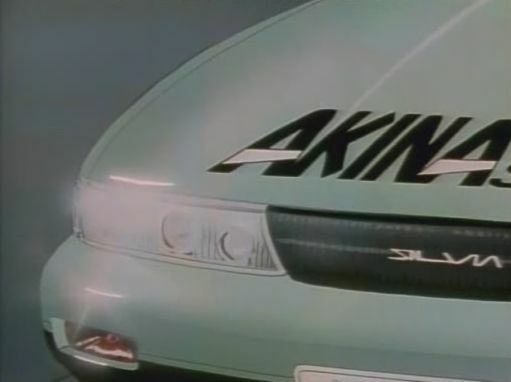 So 1988. 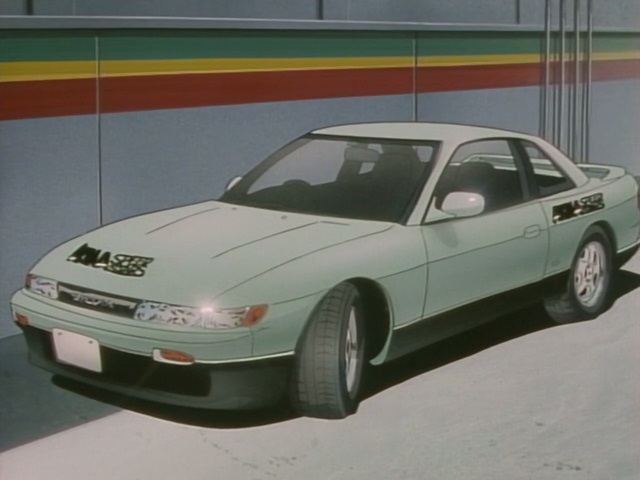 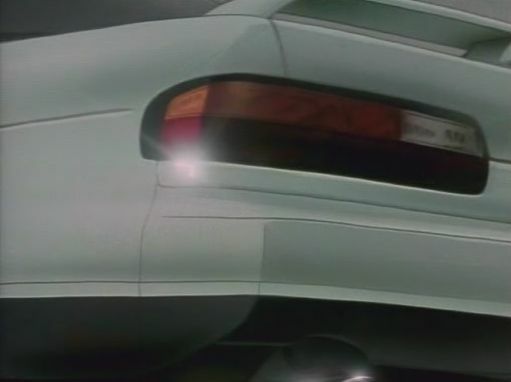 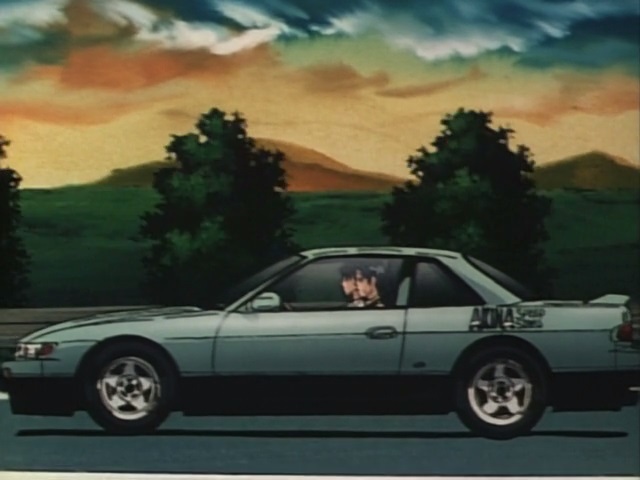 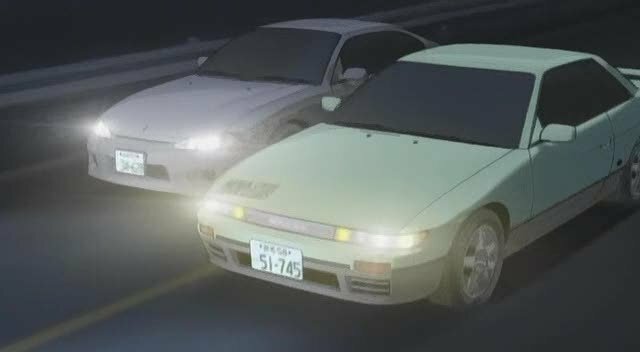 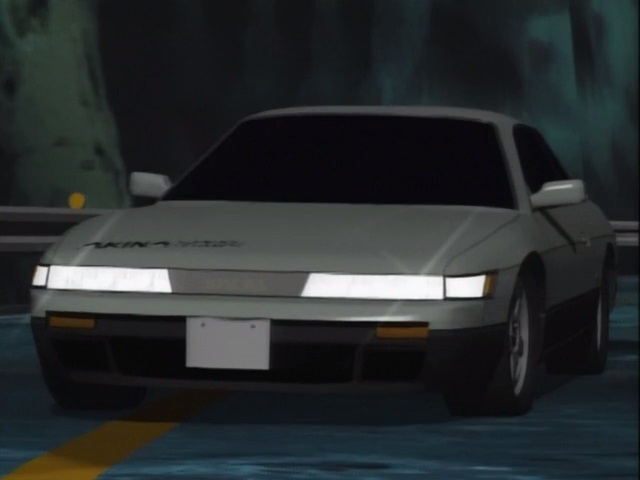 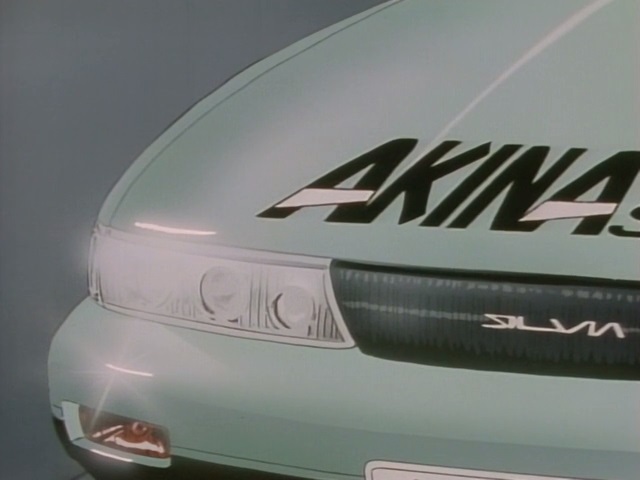 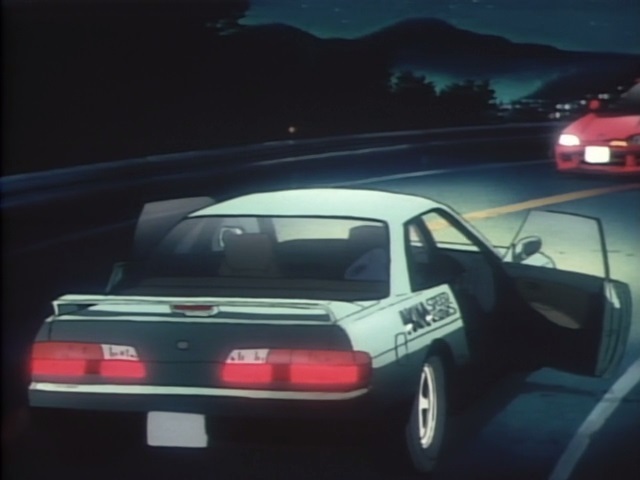 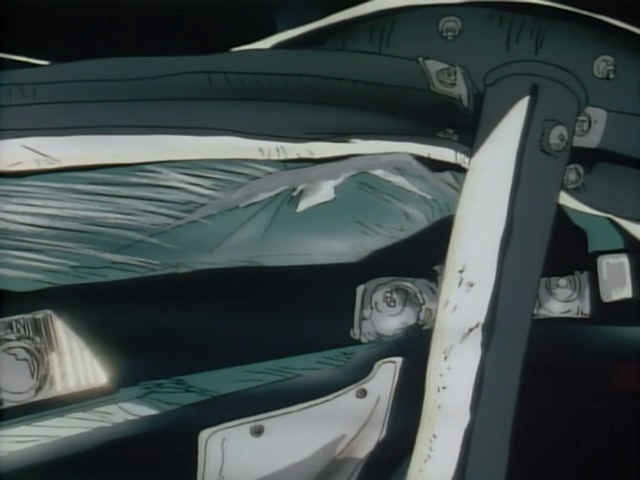 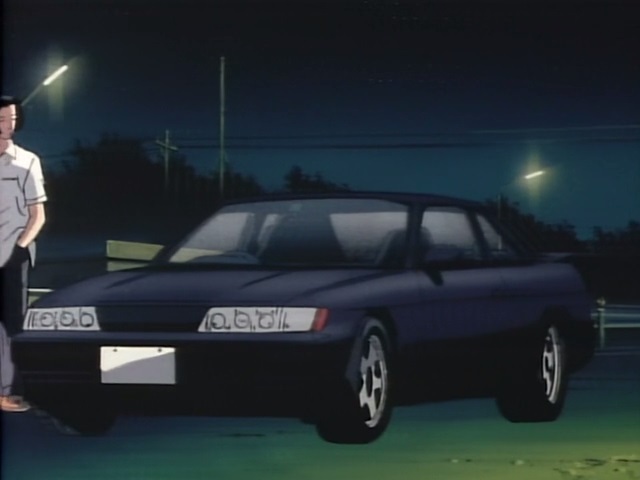 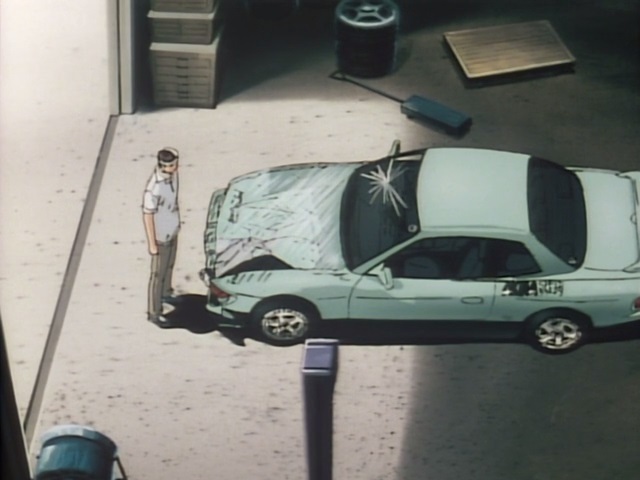 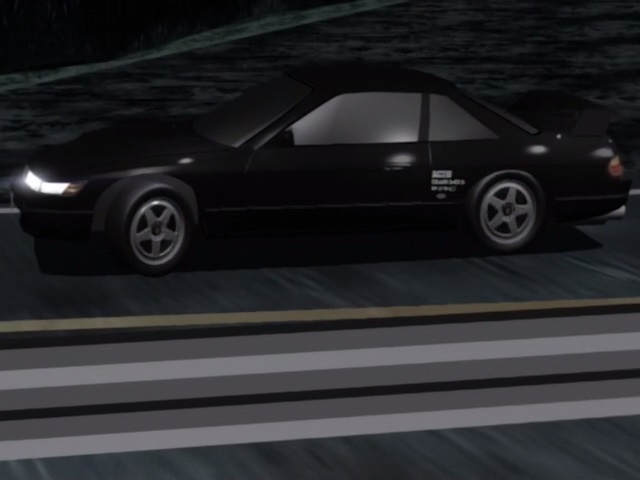 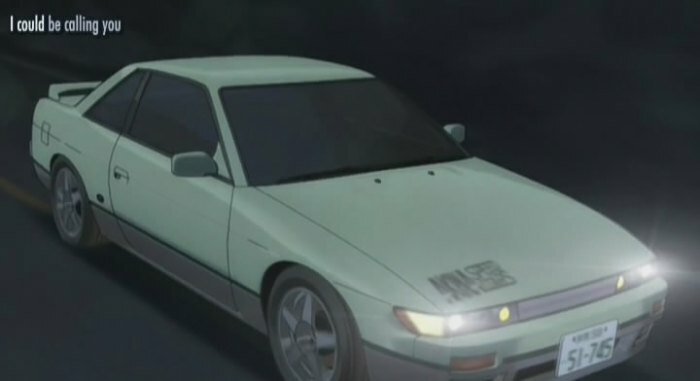 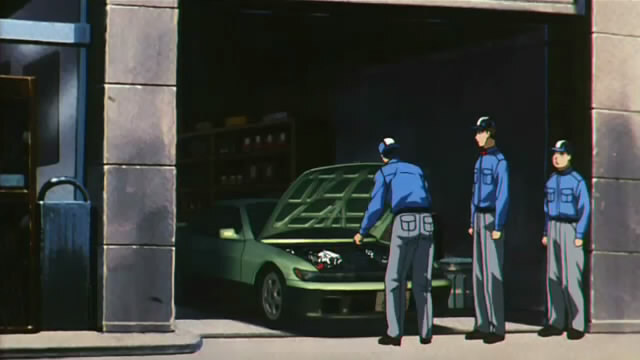 Starting with 1991, the S13 is 2000 cc.